Spring has sprung and soccer season has started. Need some tips for starting the season? 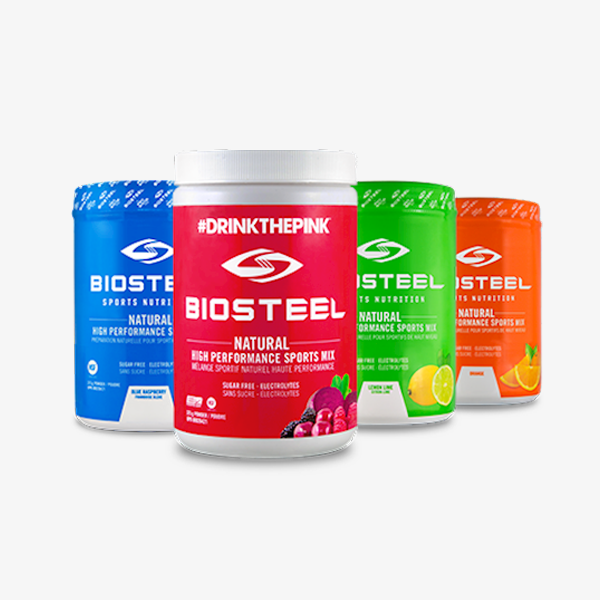 Tournament, game or practice, here are the essentials for every soccer family. Remember that when you shop from your FlipGive campaign, up to 10% of your gear purchases go back towards your fundraising goal! 1. Cleats: Cleats are necessary for every soccer game. 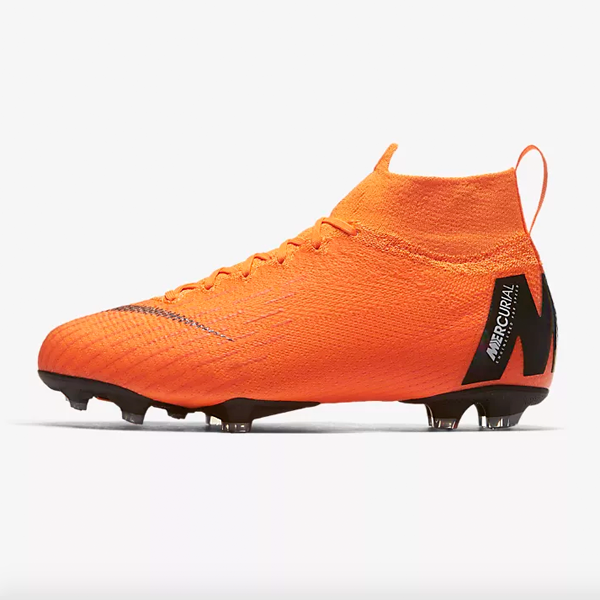 Whether the grass is natural or artificial, cleats will ensure your player is able to control their movements on the pitch. 2. 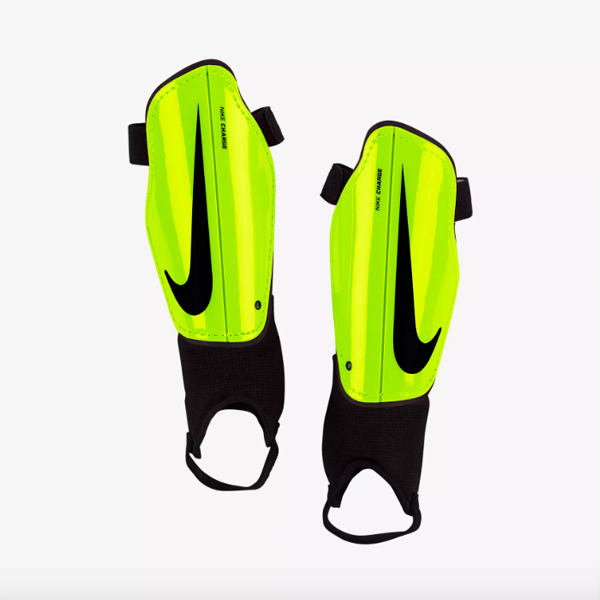 Shin Guards: Most coaches won’t let you play without them. Have your son or daughter fitted properly – nothing is worse than getting a kick to the shin. 3. 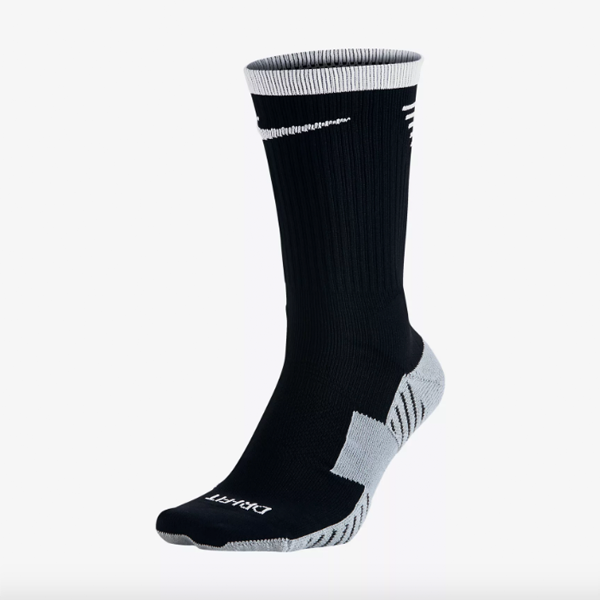 Socks: Many teams supply their own socks, but it doesn’t hurt to have an extra pair. They get super dirty and are often forgotten at the bottom of laundry baskets. 4. Gloves: Good luck to anyone playing in goal who has forgotten their gloves. 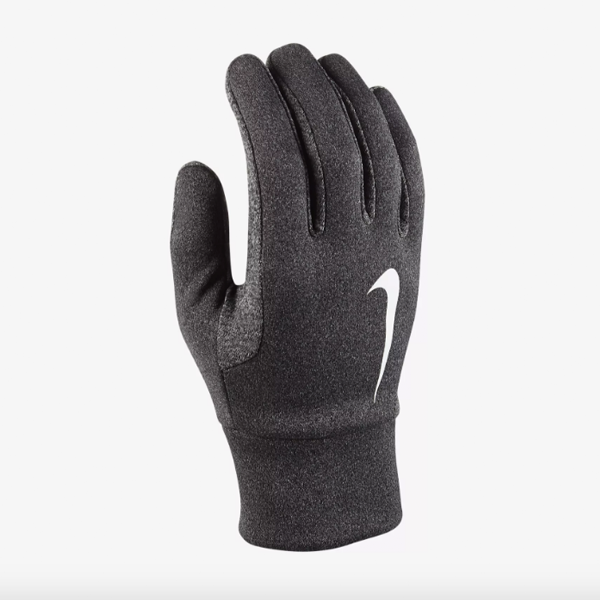 Some teams provide their gloves but for the serious goalkeeper, personal gloves are a must. 5. 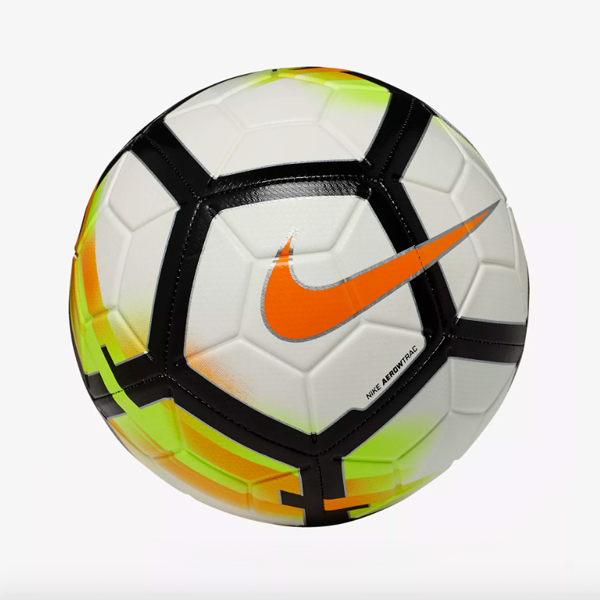 Ball: It’s a great idea to bring an extra ball, and even a pump. You never know if your player will need and it keeps siblings busy when they aren’t so into being spectators. 6. Collapsible chair: Bleachers aren’t available at every game. 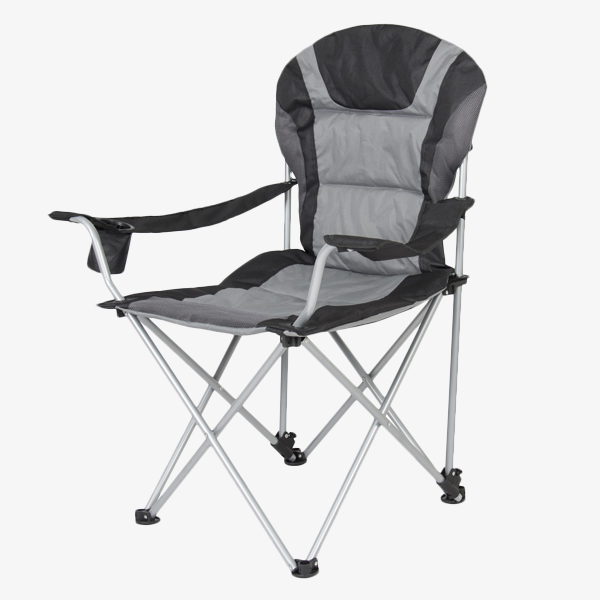 A good collapsible chair (or two) will get you through any sport season. Some have cup holders, others an umbrella attachment. All are key to enjoying the game in comfort. 7. 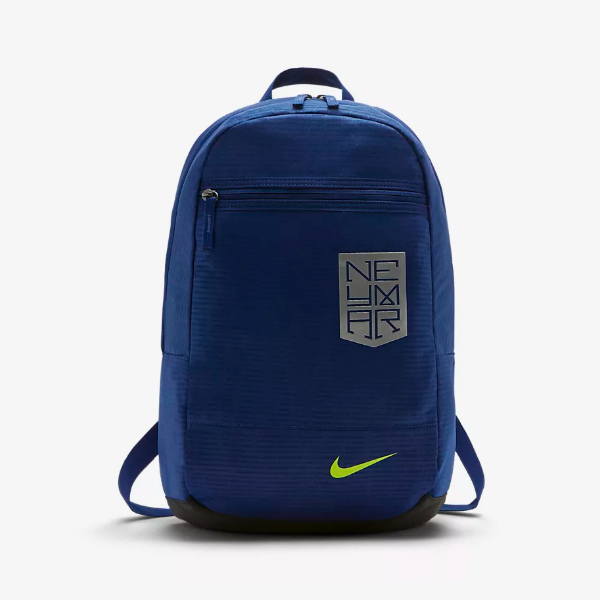 Soccer Bag: Duffel style or backpack, a soccer bag will help you keep it together. From snacks to ball, the bag holds it all! 8. 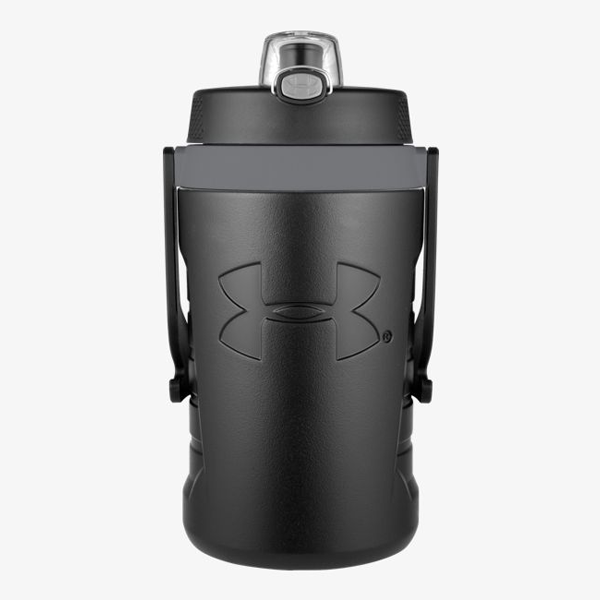 Water bottle: Before, during or after the game, every athlete needs to hydrate. Find a bottle with good grip and that will keep the water cold. Don’t forget to clean it out after each game! 9. 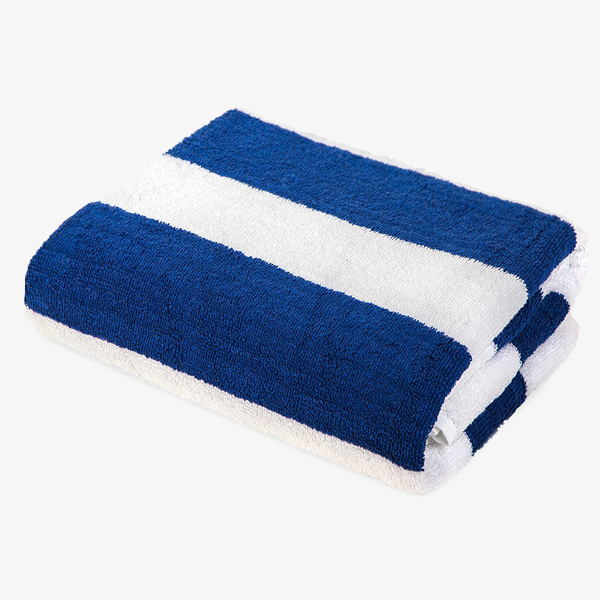 Towel: Whether it’s for drying off a rain-spattered bleacher seat, or a mud-drenched kid, a towel comes in super handy. Choose a light-weight, quick dry absorbent fabric for the quickest wipe down. Preferably before they hop into the car. 10. Assorted sundries: Sunscreen, insect repellent and a hydration mix to keep the kids going. These can make or break a game for any player – or fan. Be sure to pack extra treats in your snack packs. Soccer really amps the appetite.